Superb 1 bedroom apartment set in full service beach resort walking distance to all amenities and the beach in Praia da Luz. 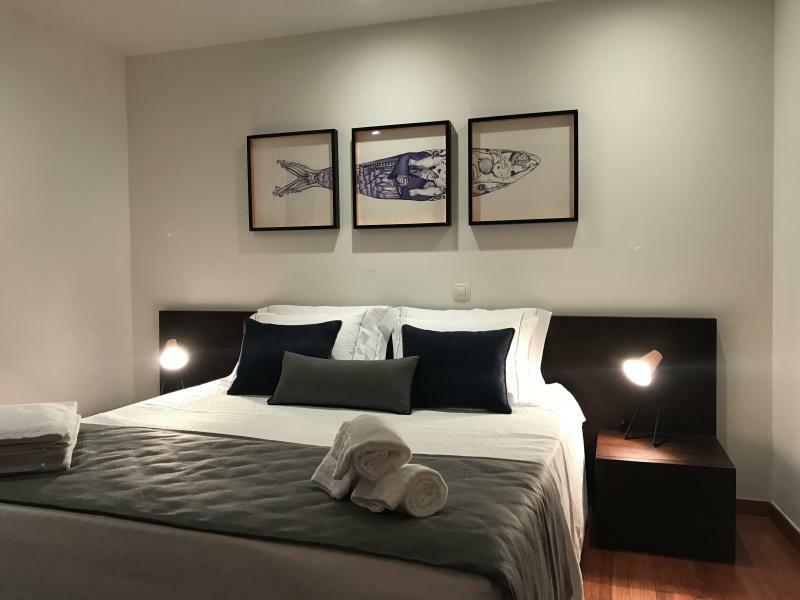 This apartment is located just a short walk to the beautiful beach and village centre with restaurants, bars and cafes at hand. This immaculate apartment offers a spacious open plan living & dining area that leads out onto a good sized terrace. The fully fitted kitchen is modern and leads to the same balcony, also offering a breakfast bar separating it from the living room. The bedroom is double size and have fitted wardrobes. The bedroom offers an en-suite and there is an extra bathroom at the entrance. Further features include air conditioning throughout, under floor heating, electric shutters, central vacuum system & video porter. The apartment also comes with an allocated private parking space & lockup storage facility. 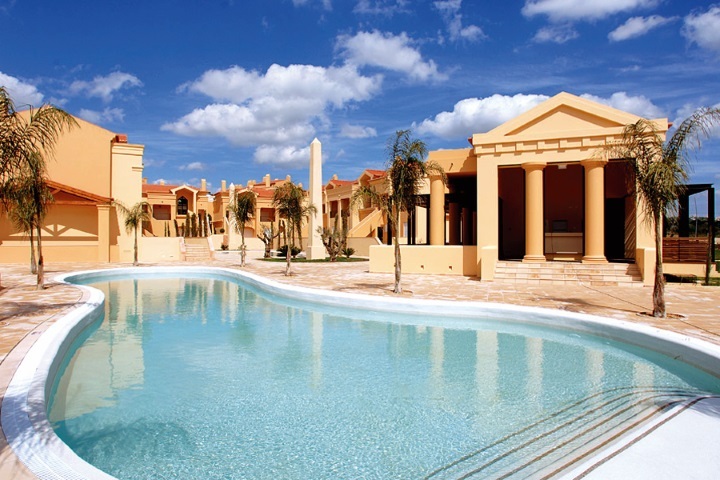 The resort offers use of heated communal swimming pools, tennis court & sports pitch.